Cause motivation doesn't come only from BB videos. Last edited by TalkAdmin; 01-08-2017 at 12:01 PM. Last edited by TalkAdmin; 01-08-2017 at 12:02 PM. 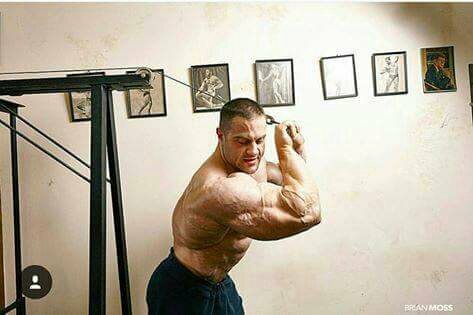 DALLAS McCARVER - FUTURE MR. OLYMPIA ?! Last edited by TalkAdmin; 01-08-2017 at 12:04 PM. 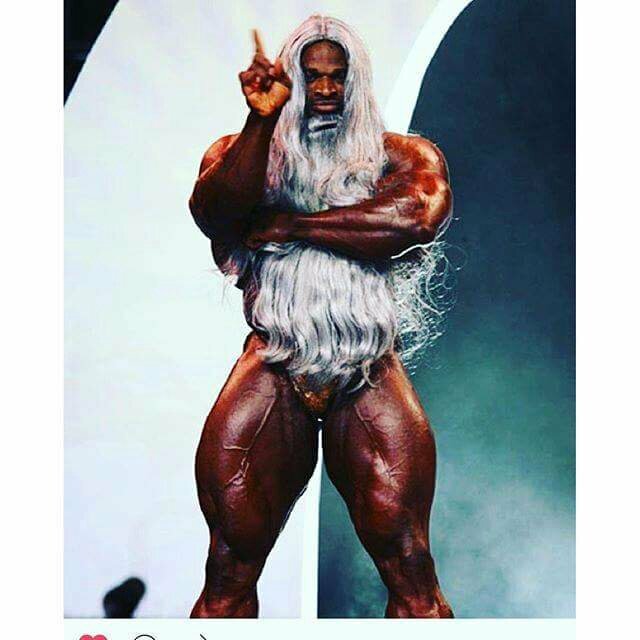 Last edited by MuscleMecca Crew; 10-30-2016 at 10:28 AM. These are really useful, especially for those who always have lack of motivation for training, thank you for sharing. Last edited by TalkAdmin; 01-08-2017 at 12:05 PM. Well thanks for all of these. I am so used to using just the music to get me in the mode, but having the video is really nice. I might have to start taking the phone with me and playing something like this on there before working out. I love it, and thanks again. This photos and videos looks incredible. I think that my computer just decides when it wants to be able to play videos and when it does not. There seems to be no rhyme or reason why I can watch some and not others. Right now I cannot see these, but its okay, I will probably be able to tomorrow. Last edited by TalkAdmin; 01-07-2017 at 11:17 PM.